Wrinkles are a common dermatological complaint. They are folds or creases that appear on your skin due to the natural aging process or from lifestyle, diet or prolonged sun exposure. Wrinkles are more commonly seen on the face as horizontal lines below your hairline and across your forehead or as vertical lines in between your eyebrows. Wrinkles affect both women and men and can make you appear old, especially if you have plenty of them. 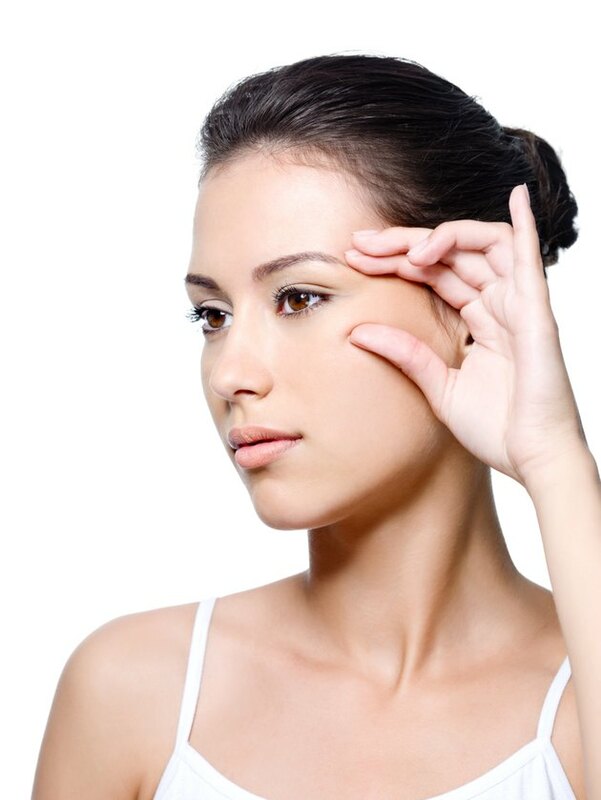 There are many treatments for wrinkles such as plastic surgery or over-the-counter medications. However, these methods can be costly and can irritate the skin. Fortunately, there are natural methods you can apply to eliminate wrinkles. Apply a high-quality all-natural anti-wrinkle cream to your skin. These creams work by sloughing off the outer layer of your skin while moisturizing and plumping up your skin to smooth out wrinkles. When buying natural anti-wrinkle creams, look for effective ingredients such as coenzyme Q10 or resveratrol. Make sure to read and follow the directions before applying to your skin. Eliminate wrinkles naturally by taking a multivitamin containing biotin and vitamins C, A and E every day. Your multivitamin should also include natural antioxidants called astaxanthin and lycopene. These two potent substances can help reverse the effects of photo-aging caused by overexposure to the sun’s ultraviolet rays, thereby helping smooth out wrinkles. Drink 10 to 12 glasses of clean water every day to help eliminate wrinkles. Drinking enough water helps your kidneys flush out toxins from your body, thereby opening up your skin pores so your skin can breathe. Lack of water causes your skin to dry out and cause wrinkling, so drinking plenty of water will help your skin stay hydrated while smoothing away wrinkles. Apply witch hazel extract to your wrinkles before going to bed daily. Witch hazel contains tannins, which can help smooth out wrinkles by tightening your skin. Apply 4 to 5 drops of witch hazel extract to a clean cotton ball and gently massage the affected area in small circular motions. Leave on your skin overnight and wash it off in the morning.